After the big steaming pile that was the Super Bowl, American sports fans must be anticipating the Winter Olympics with even more keenness. 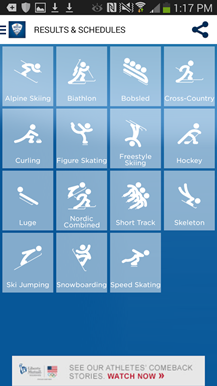 NBC is more than willing to oblige with the latest in an already-long list of Sochi 2014 apps - the NBC Olympics Highlights app (which seems to have a plural problem). In addition to standard replay videos, the app serves as a second screen for NBC's nightly recap show. The app itself seems pretty good as these things go - we've definitely seen worse Olympic-themed entries already. But there are a few issues, starting with the fact that you'll need to be in the United States to use it; hooray for the IOC's media contracts. 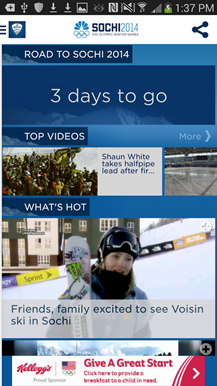 There are also no live videos, though you can get live scores and medal counts. 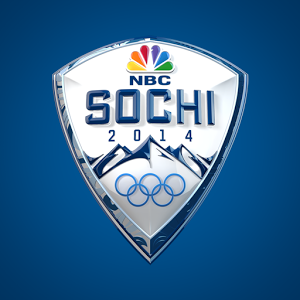 NBC would much rather you tune in to its broadcasts, which are laid out in a handy schedule. 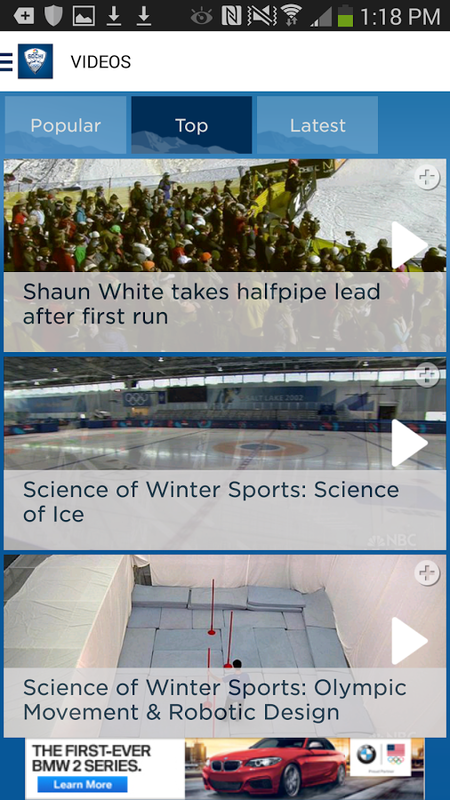 Throw in both banner and interstitial advertising, and there's not a lot of reason to use NBC's app over, say, regular event coverage on NBC's website or similar sports networks. Samsung's Sochi 2014 app has everything you see here minus the official video recaps, and also includes explanations of the more esoteric winter sports.